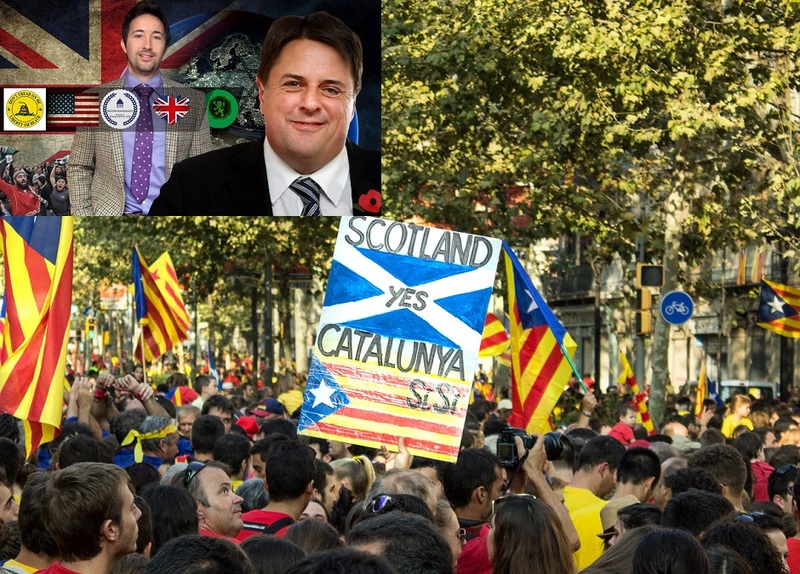 Nick Griffin and Jack Sen discuss the European Union's hypocrisy on Catalonian independence and how the EU's meddling in Kosovo and Scotland opened the door to separatist movements across Europe. To listen to Nick Griffin and Jack Sen discuss the Left's agenda to normalise transgenderism and undermine the family, and how we can combat it through homeschooling and establishing small communities, please listen to last week's podcast. 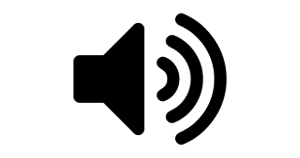 For access to the rest of our extensive catalogue of recordings please subscribe to Resistance Radio. Our entire catalogue can be found on our home page. Thanks to people like you we are able to bring you the best nationalist content on the net. Donald Trump has the opportunity to help patriots in both the US and Britain by taking on Far Left Facebook and Twitter. Will Trump take action? Resistance Radio serves as an important counter to the mainstream Fake News media and considers it. Although Resistance Radio is a not-for-profit venture, we need your contributions and patronage in order to cover costs. To continue hosting uncensored content on our own server – by far the most honest commentary available anywhere online – we need support from people like you. A donation in the amount of £10 will give you one months access, £16 – three months access, £30 – six months access etc. £100 will secure you lifetime access to our growing site. 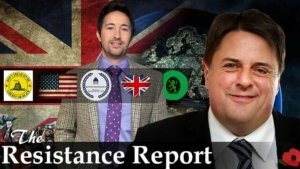 Your help enables us to combat the on-going globalist attack on Europe, the US and Western civilisation through our recordings, events and films. We pride ourselves on bringing you uncensored content – compatible with our broad principles – but free from the oppression of YouTube, Facebook and our tyrannical globalist governments. Your donations enable that, and are deeply appreciated. No amount is too great or too small. Thank you.